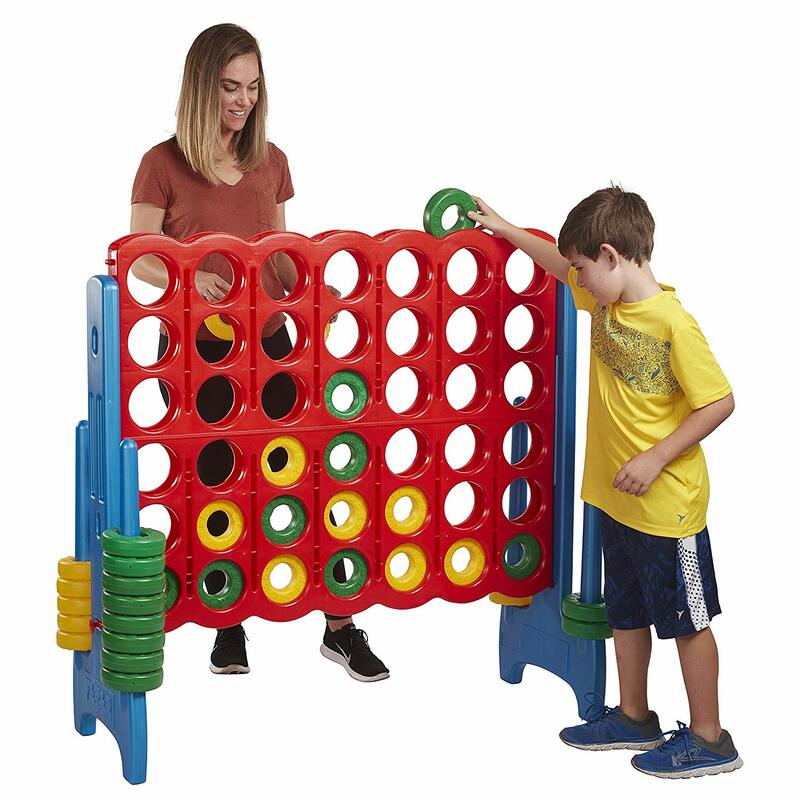 Kids Toys — MumbleBee Inc MumbleBee Inc.
Today on amazon.com you can save up to 30% on selected toys, mats, climbers and mirrors. ECR4kids has all your fun in all over sized forms. ECR4Kids are committed to developing and distributing only the highest quality in classroom furniture and equipment.